PPAF's work began in Madagascar with stimulation of and support to a business-oriented master plan for rural development that was a collaboration between Land O'Lakes Inc. and the Ministry of Agriculture, Livestock, and Fisheries. In the Dominican Republic, PPAF support began with a tour of depleted farm lands by the Senator of Monte Plata Province, which has led to several initiatives with farmers and potential buyers in the USA and Canada. 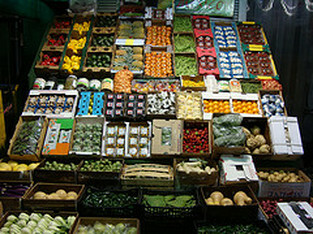 FAO experts recognize barriers to fruit and vegetable consumption range from unsuitable climate for horticulture, poor farming practices and post-harvest losses, to poverty, cultural misconceptions and the rise of modern "convenience foods". 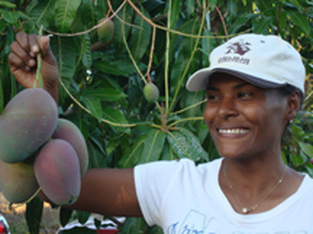 Food Security and Sustainable Agriculture are two of the main focuses of the Rio+20 Summit (the UN Conference on Sustainable Development). The conference website cites agriculture as the single largest employer in the world, providing livelihoods for 40 per cent of today’s global population. It is the largest source of income and jobs for poor rural households. 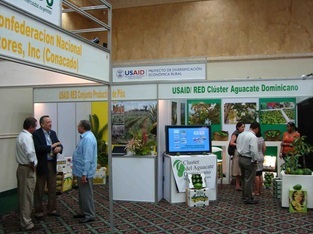 Agroalimentaria 2009 brought together potential buyers, both national and international, and many of the best producers of agricultural products in the DR PPAF participated at the invitation of the Dominican Government. 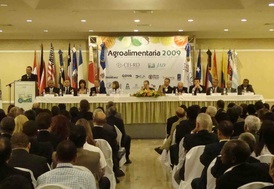 Organized by the Center for Export and Investment of the DR (CEI-RD) , and the Junta Agroempresial Dominicana, Inc. (JAD), it was held in Santo Domingo. The Fair showcased local products, provided an environment for business people to meet and negotiate deals, and hosted workshops on technical topics of tropical production, processes, and markets. 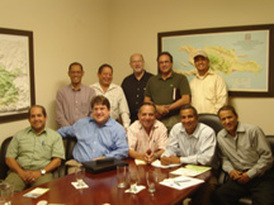 PPAF engaged in meetings in 2008 and 2009 in the D.R. with farmers and government, and in New York with the (largely Dominican-led) National Supermarkets Association, and with distributors at Hunts Point Market in the Bronx, regarding the potential for export of Dominican produce to the USA and Canada. PPAF also assisted a local producers association to develop a proposal for funding of capacity-building in supply chain management and marketing. 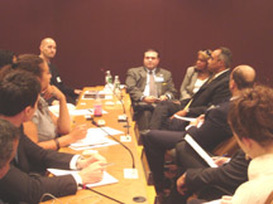 examined problems and opportunities in this field.